Mr. Steiner is Dykema's Director of Practice Economics. 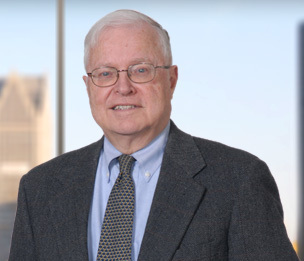 He practiced real estate and mortgage law and real estate related litigation for many years as an associate and then as a member before assuming his current position. He also served as an instructor of an Advanced Real Estate course at Cooley Law School for four years.